The library offer 3 PC stations loaded with Microsoft Office (Word, Excel, Publisher, & Powerpoint) and internet access. Laptop and netbook computers are also available for patron use in the library. 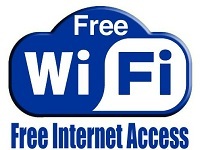 WiFi is available 24/7 at the library for use with your own devices. Keycode is librarypatron. The library also hosts the Rochester Community Connection accessible throughout the western park area. No keycode is necessary. If you would like to borrow a Kindle to see if ebooks are for you, just ask. 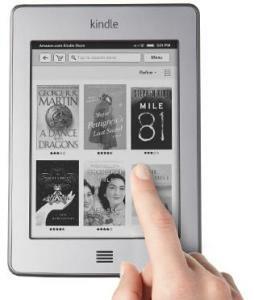 We have a Kindle Touch preloaded with over 300 classic books. 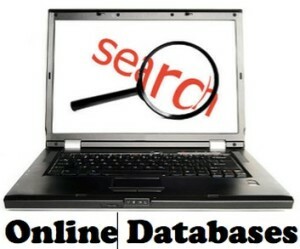 A better alternative to random Web searches for student resource, Vermont Online Library offers age-appropriate Gale databases for elementary, middle school, high school, and college students. Opposing Viewpoints Resource Center provides student’s information to develop critical thinking skills and information literacy on today’s most important issues. Thousands of full text magazines cover every imaginable interest and over 1,000 newspapers. Resources for small business, home improvement, and medical information.